A listing subscription post will be added to Listing Subscription admin menu when an user buy a listing plan. And the user are able to submit listings only if the subscription post is marked as Completed status. Listing Subscription posts are use to track author membership for checking how many listing items author can submit, when listing posts will be expired. So please note that do not delete the posts. If listing subscription’s plan is recurring and the subscription post is expired, subscription renewal payment will automatically created ( only if Stripe or Paypal … payments was used ). And Payment Count value is increased for site owner tracking how many completed orders for the author subscription. In case a user click to Choose Free plan new subscription post will also added to Listing Subscriptions admin menu. And the subscription post is marked as Completed status if Auto Active Free Subscription option was checked from Settings -> CityBook Add-Ons -> Membership tab, then the free user are able to submit listings without waiting site owner verify the subscription manual. 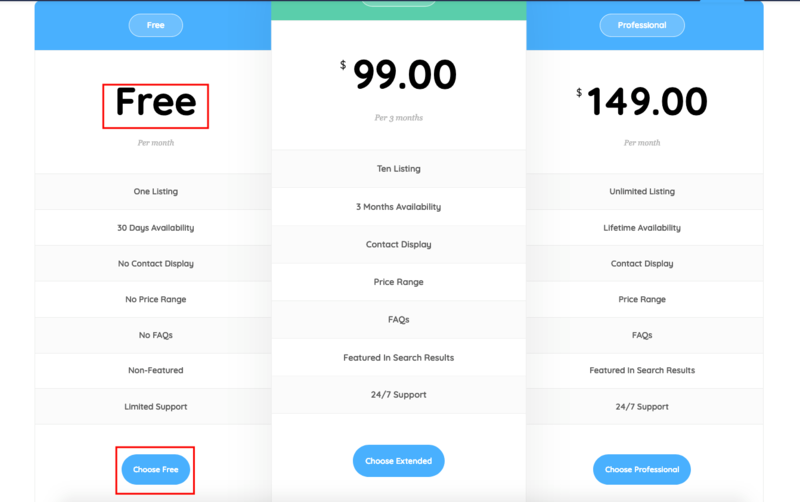 In the case site owner does not check to Auto Active Free Subscription option or non-free plan is paid via offline payment method ( Bank transfer ) they have to review and change status to Completed manually by going to edit subscription post, select Complated status value on right side and click to the Update button.